Ever wanted to be a MMA ref or a judge but didn’t know how to get started? New to MMA and don’t fully understand why the referees do some of the things they do or judges’ decisions go the way they do? Want to fight but are looking for more information before stepping into the cage for the first time? Now one of the most experienced referees Doc Hamilton helps by sharing some of his extensive knowledge in a two-part series of instructional DVDs just released under the REFS (Ring Experience Fight Specialists) brand. Says Hamilton on the DVDs “REFS mission is twofold: first and foremost we want to elevate the quality and consistency of MMA officiating. Secondly we act as consultants to any Native American or Athletic Commission that has decided to regulate the sport within their jurisdiction.” The series MMA 101 comes in two parts, “referee” at 100 minutes and “judge” at 75 minutes. Each does a good job of this elevating quality and consistency. 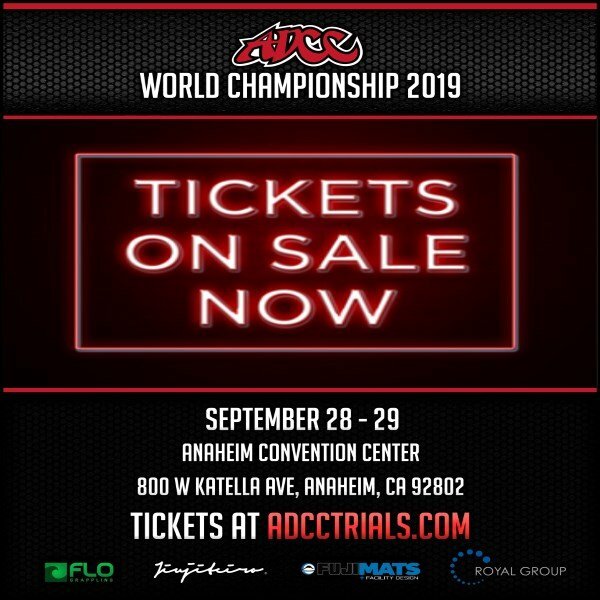 Doc Hamilton has been involved in sanctioning MMA since 2000 when the California State Athletic Commission (CSAC) formed the Martial Arts Advisory Committee. “They gave us a directive to develop a set of rules to govern mixed martial arts (MMA) because they anticipated that we were going to have it in California and they wanted the rules in place” Doc explains on the DVD. New Jersey used the rules Hamilton and California came up with as the basis for a new set of rules, what have become known as the “unified rules”. The referee DVD contains an actual rules meeting conducted by Doc as well as segments on what to look for with KOTC footage as examples. Doc even tries to address the ringside physician angle with a segment Dr. David Watson, lead ring physician for Nevada. Overall these DVDs are packed with information and keep a good pace. Looking for something to pick on in an effort to give balance is difficult. The only downside is the same four songs playing over and over in the background and Doc’s unedited speaking style can be a little distracting. In Doc’s defense that same unedited speaking style brings the flavor of a real seminar to your home.